What do you get when you combine Lucky Charms, pretzels, peanuts, green and yellow M&M’s, and white chocolate? Magic Munch, is what. 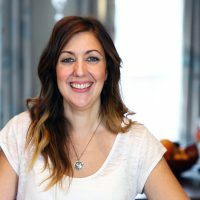 As though we needed additional proof that Bakerella–the woman behind the cake pop craze–is a genius. 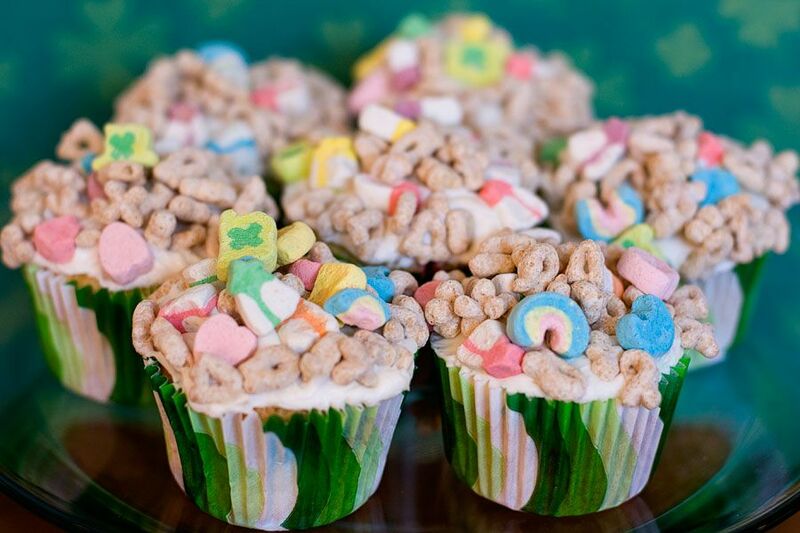 This recipe for Lucky Charms Cupcakes from With Sprinkles on Top couldn’t be easier. Seriously. We’re talking cake mix + store bought frosting + Lucky Charms. If you feel like going homemade, you can always substitute your favorite vanilla cake and/or icing recipe. Or you can ask yourself, “Is this really the time?” After all, you coat the top of these in Lucky Charms, if you know what I’m saying. We can’t forget the classic treat made with cereal, butter, and marshmallows. 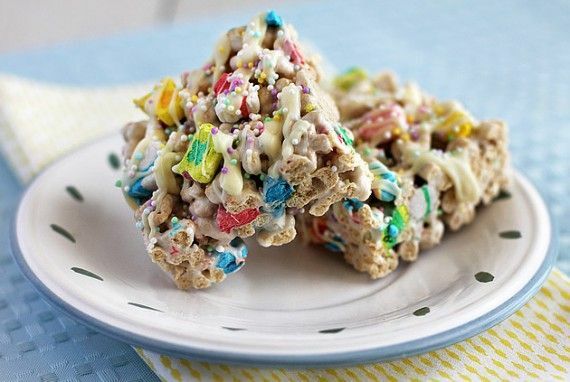 I like this recipe for Lucky Charms Treats from Ezra Pound Cake because Rebecca took her treat seriously enough to experiment with the recipe for the perfect texture. She ends up using half Lucky Charms and half Rice Krispies to get it just right, and aren’t we lucky that she did. Did I save the best for last? I think I did. You know those Lucky Charms Treats I just mentioned? 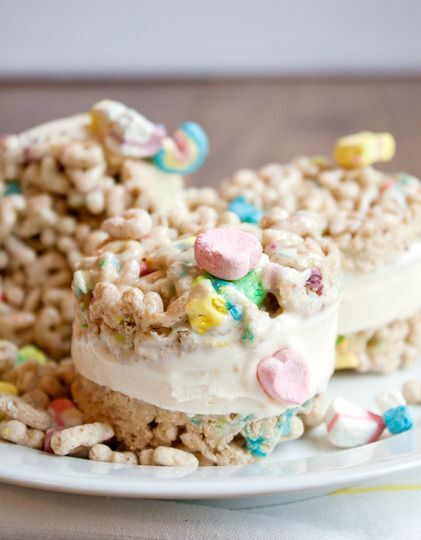 Now sandwich vanilla ice cream between two of them for one fabulous Lucky Charms Ice Cream Sandwich. Don’t blame me for these (and I mean that whether you love them or hate them!). This whimsical idea is from our friends at The Kitchn. PS: I don’t mean to add insult to injury, but if you like these recipes you must know that there is a place–a secret, magical place–where you can buy plain cereal marshmallows in bulk. It’s called (get ready): cerealmarshmallows.com. Like a hidden pot of gold at the end of the internet rainbow, people.